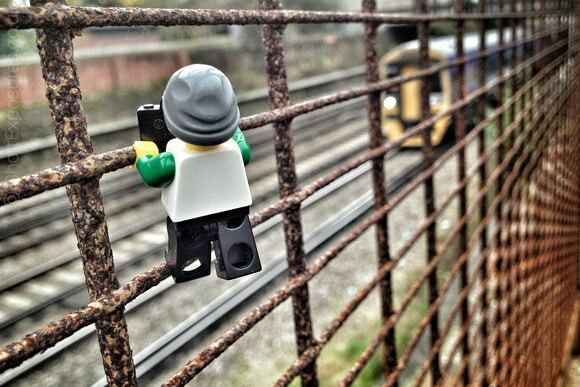 Who didn’t like Lego as a kid? 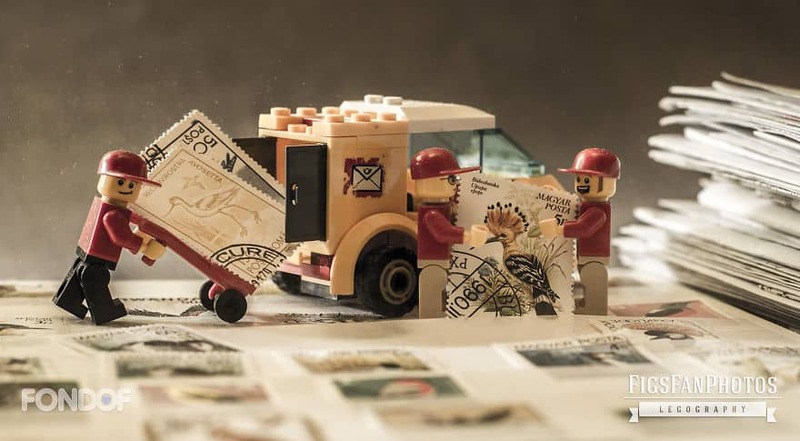 Lego is one of these games that every child loved in its childhood and spent countless hours building stuff with them and while some children grew up and moved their Lego to the basement some of these children grew up to love them as adults too! 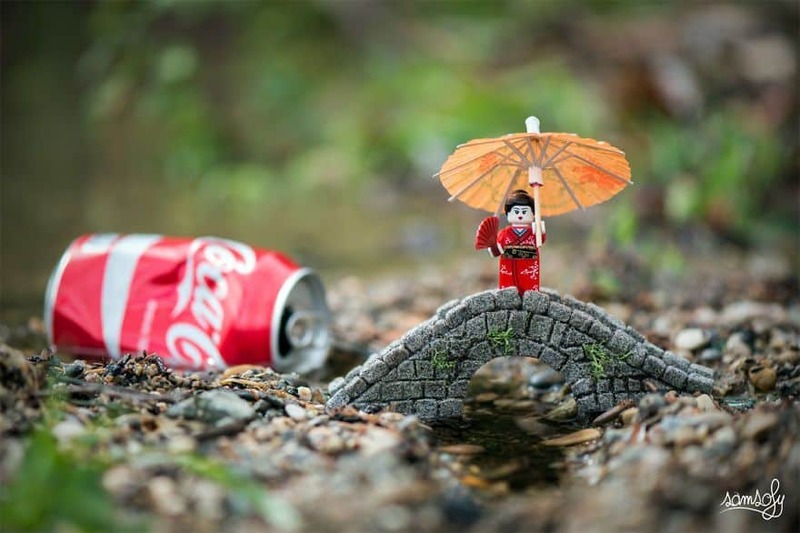 Some took it a step further and decided to start the trend of “Legography” which is a new style of photography featuring Lego toys in real life situations as if they were real! The results are stunning and very accurate to reality! 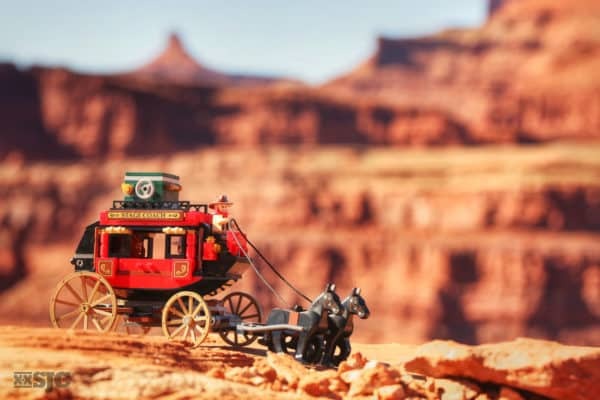 Sit back and enjoy this great new style of photography! 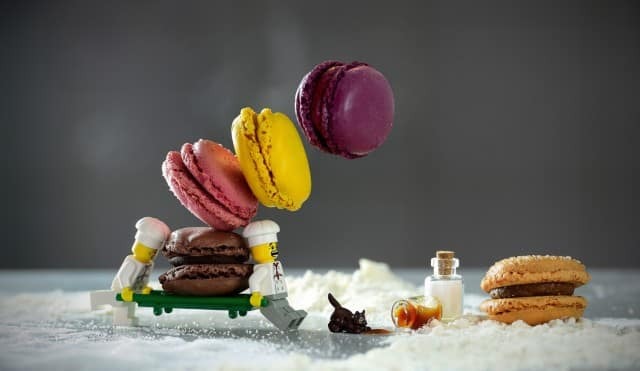 it seems like Legographers really like pastry and sweets! Art within art! 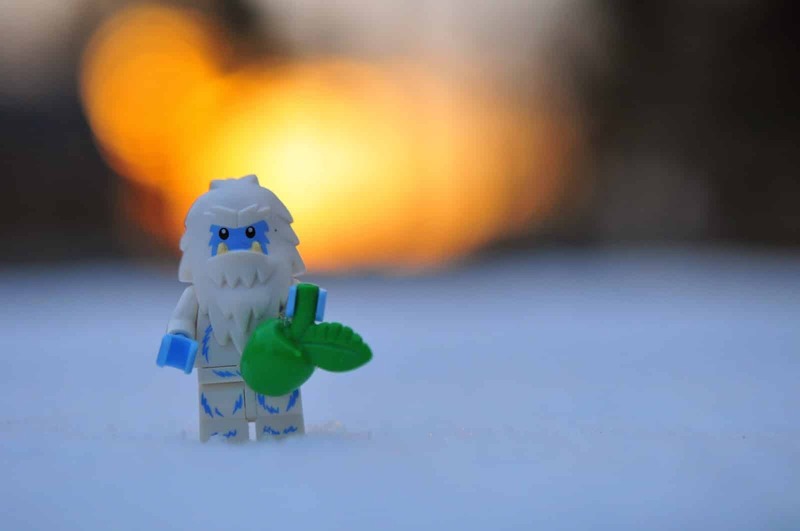 and of course with Lego! 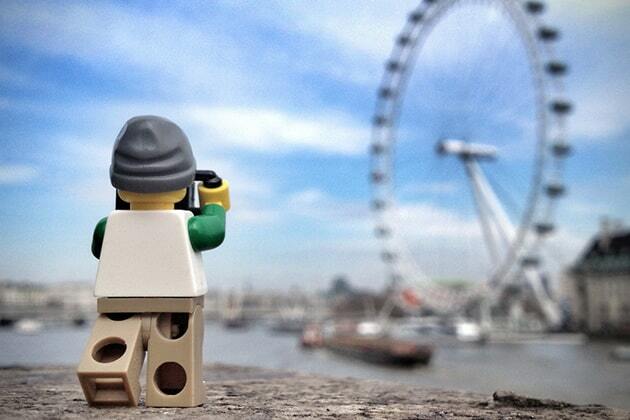 A picture of Lego taking a picture. 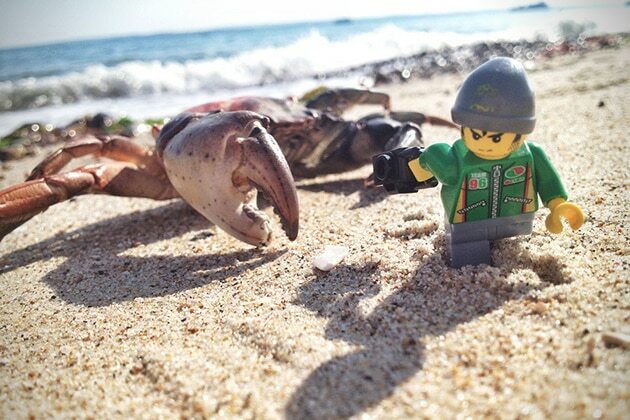 Legoception! Isn’t that true art? Incredibly realistic and smart! Stamps for scale. 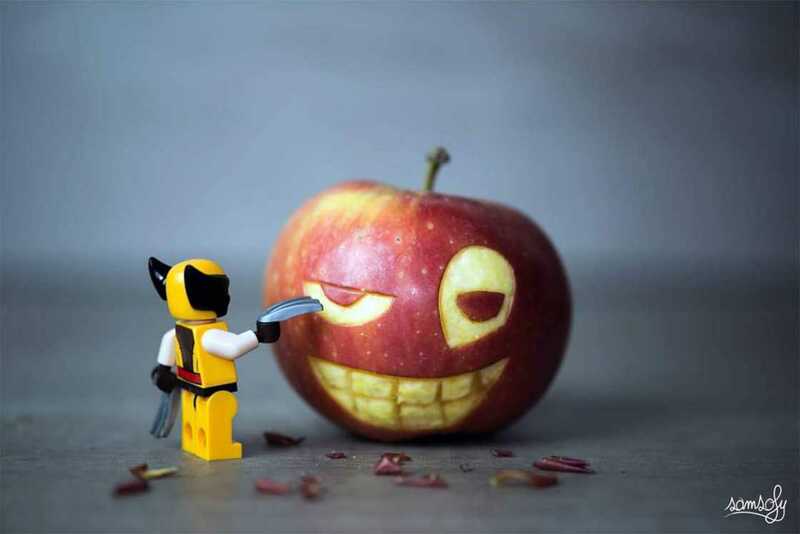 The optical illusions are really awesome in these pictures! Even when a scale reference is provided. 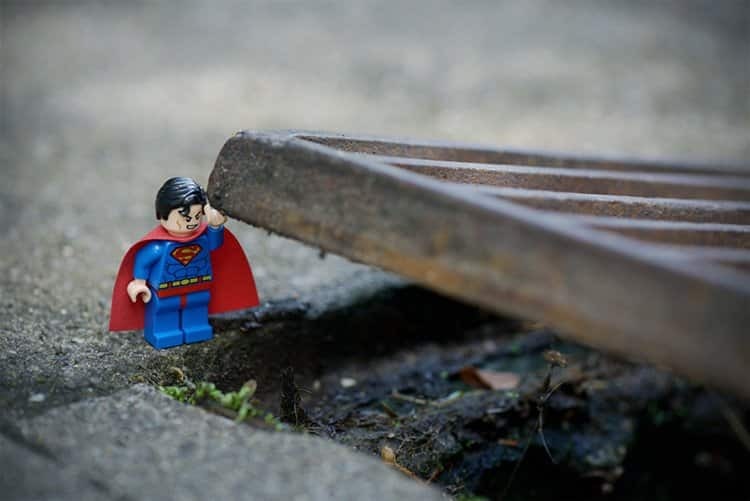 Lego superheroes are always cute! The landscape is just magical in this photo. 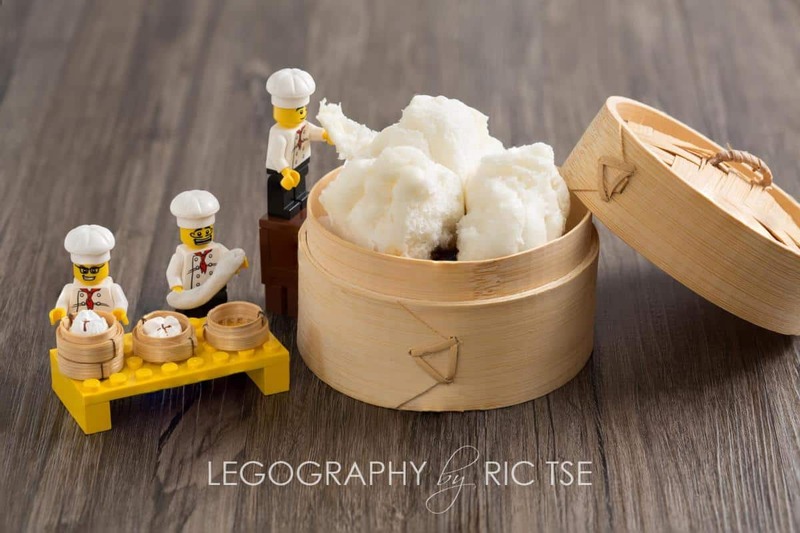 Truly a great way for photographers to express themselves! 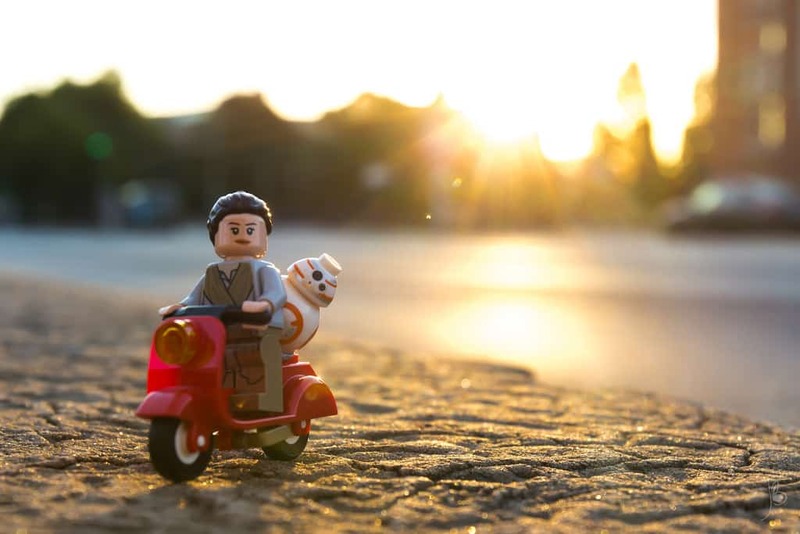 Who said Legos and real life animals can’t exist together into art? These pictures makes me really calm. Especially this one, am i right? The tension is real. Look at the Lego’s faces! As I said before, the exploitation of scale is extraordinary in these photos. 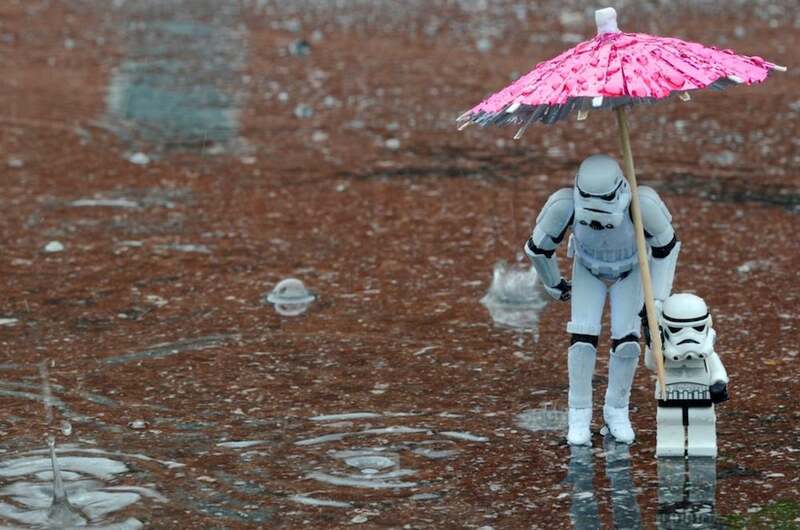 Look at this cocktail umbrella in reference to the raindrops. 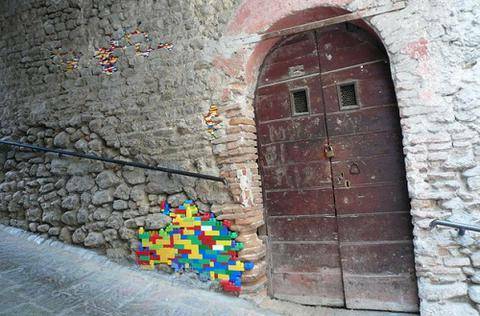 And here we see that Lego can really be a building block. This is a great use of colors in this photo. 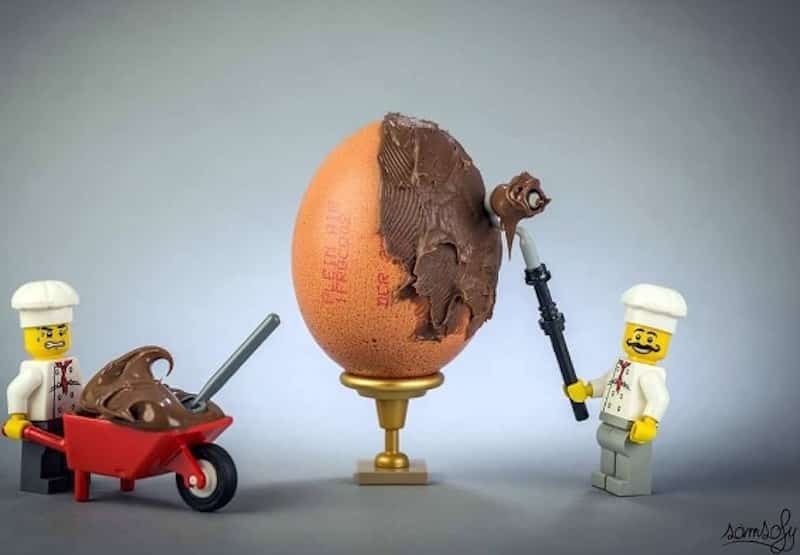 It somehow gives life to Lego. 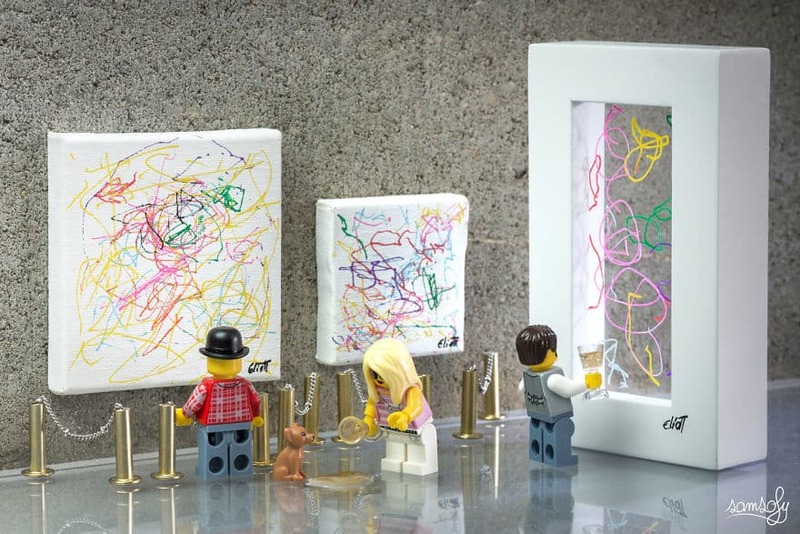 Lego can be art but they can be artists too! 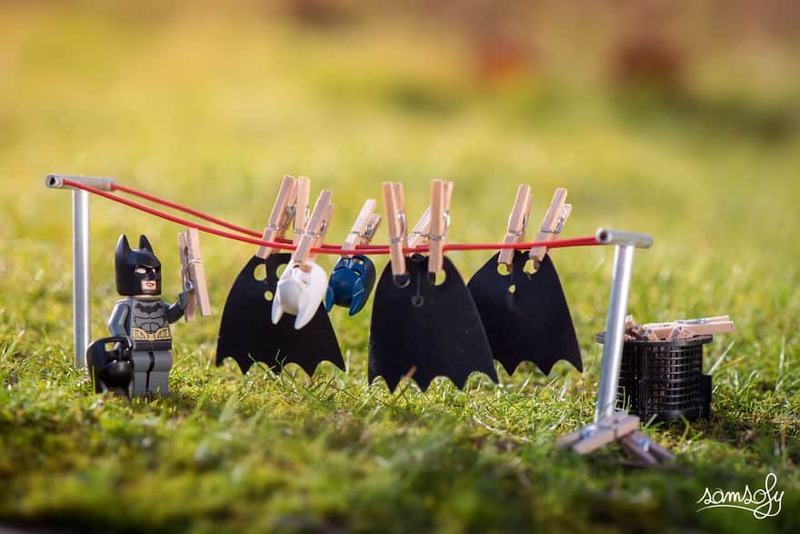 Who said Lego superheroes don’t have to do chores? 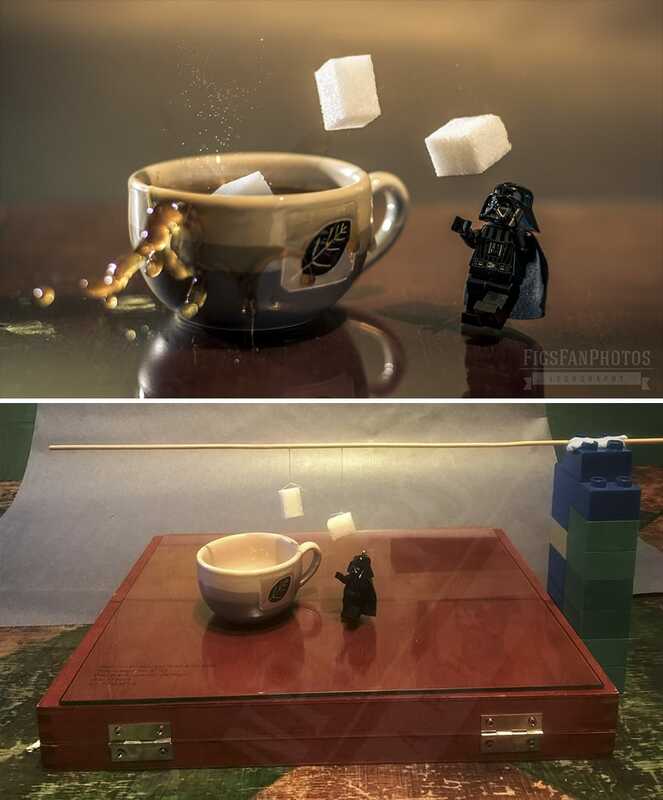 The scenery is perfect and Darth Vader is a barista. And a little behind the scenes for the curious ones! 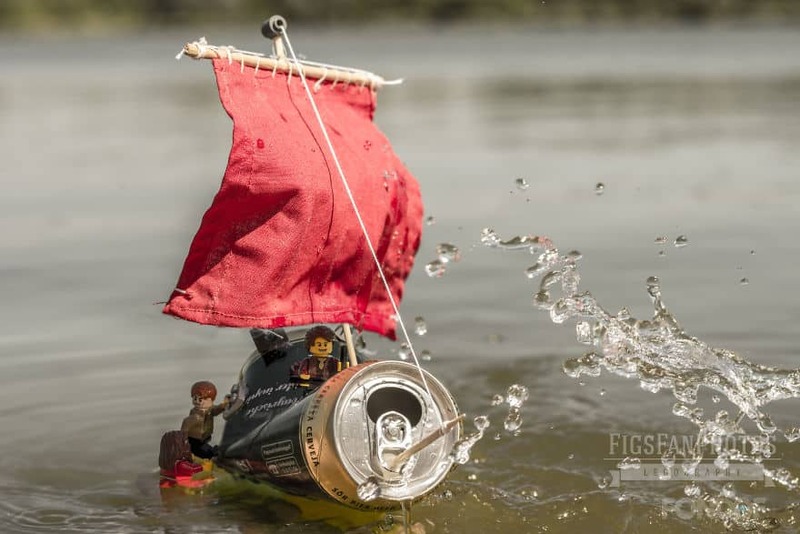 With a can of soda and a lot of water every Lego is photogenic. 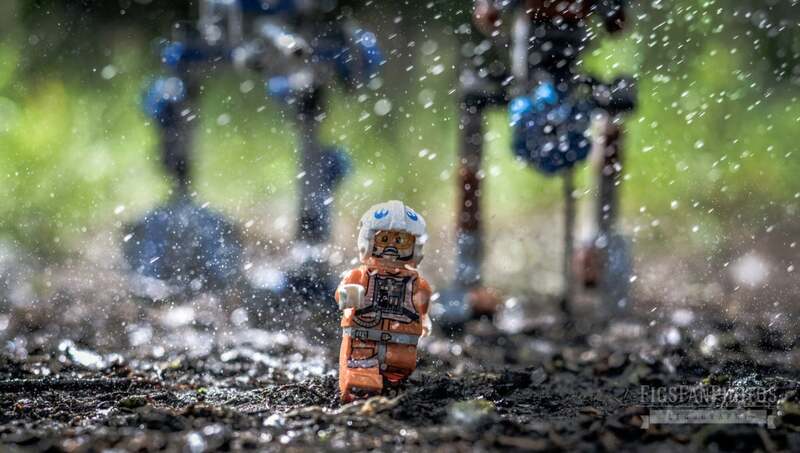 Welcome to the miniature world of Star Wars! 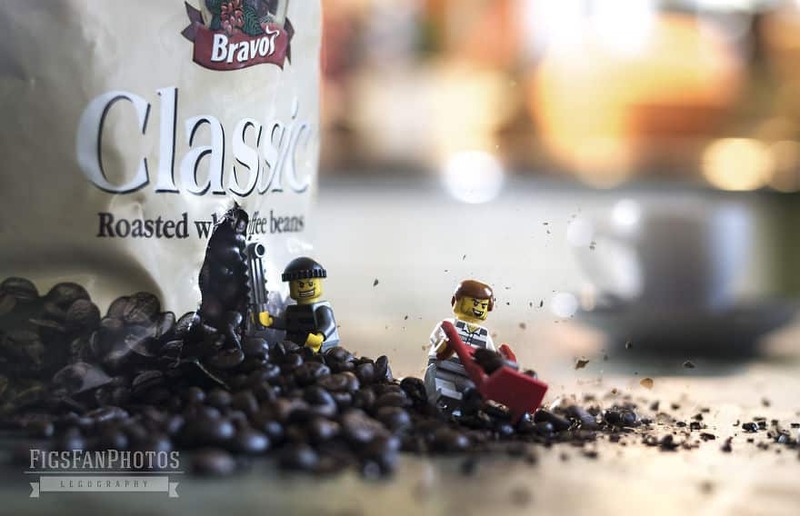 New land for Lego… but it is coffee! 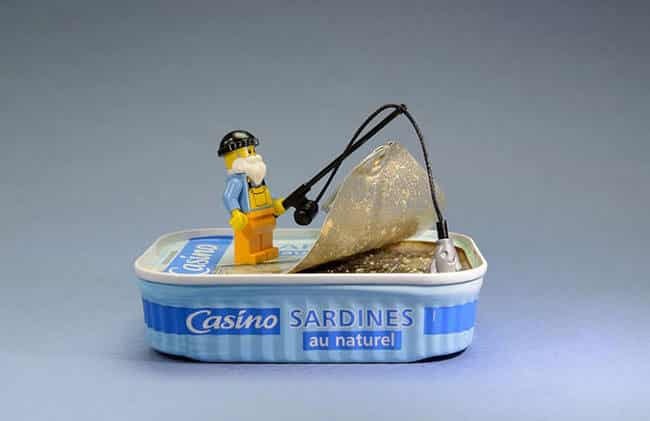 One other great example of the length of the art of Legography. Magical scenery! 100% realistic! 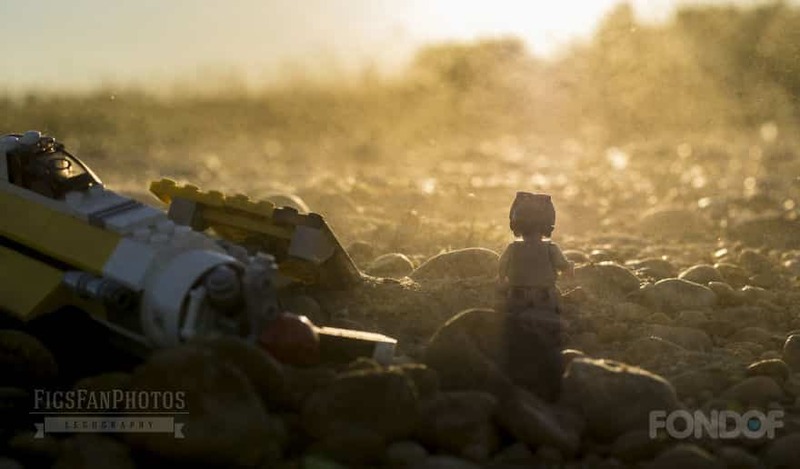 It seems that there are souls in Lego after all! This is another great example of how our eyes can be fooled. Watch the depth and relative sizes of the photo… and of course the cute horses! 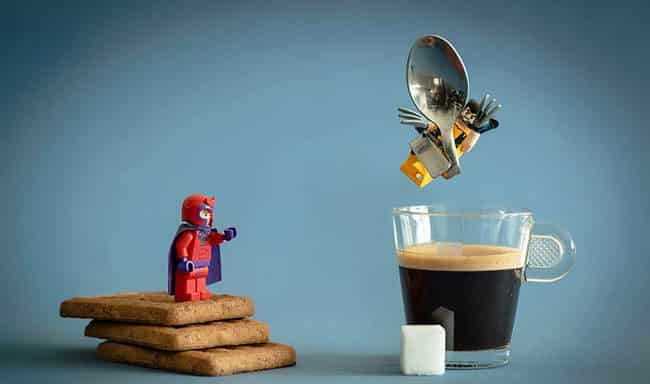 If only every Lego had this power.